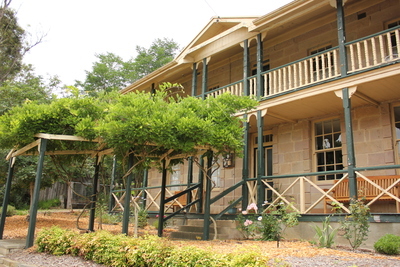 A scenic two hour drive north of Sydney will take you to Wollombi, a picturesque little town in the Hunter Valley region. Wollombi is historically a north-south trade and travel route for coastal Aboriginal people and many of the historical buildings have been well preserved to allow you a glimpse into its fascinating past. 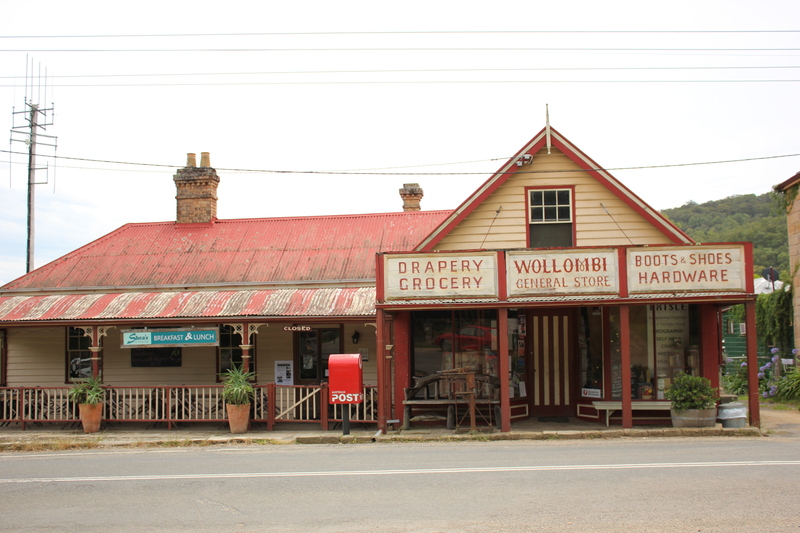 Wollombi village is a pleasant township and you can spend a good few hours here wandering about the shops and taking in the colonial architecture. The Wollombi Tavern greets you as you enter Wollombi Village coming from Laguna and makes for a good lunch break stop. It seems to be a popular spot for motorbike enthusiasts. The beautiful St Michael's Catholic Church is situated right at the heart of the village, right across from the rustic General Store. If the weather is good the church grounds makes for a great picnic spot. Take your time to browse the museum, the various art galleries and shops to glean a better understanding of the town's history and thriving artistic community. There is a wealth of things to do in the Wollombi Valley if you're keen to explore further and stay an extra day or two. Wine trails are popular leisure activities and a comprehensive list can be found here. If you're keen on the outdoors, there are several options available for you to explore. A range of bushwalks in the Wollombi Valley cater to different fitness levels and are great opportunities to get up close to nature. More information here and here. 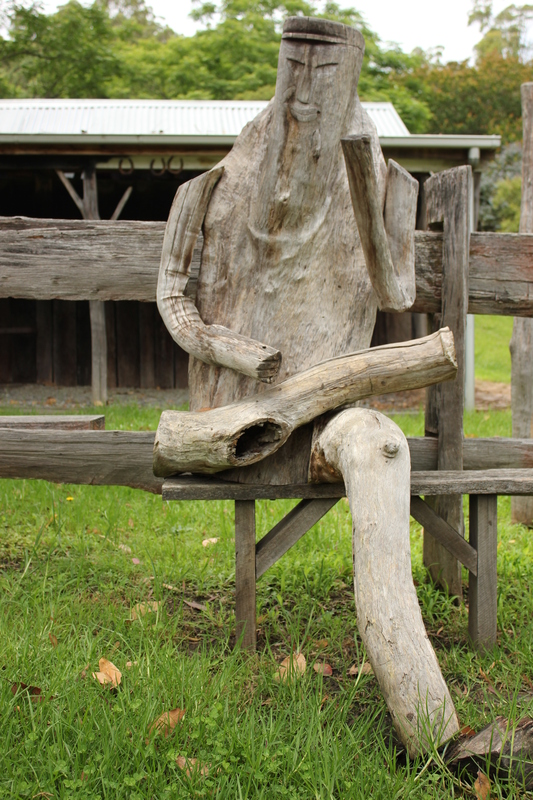 Wollombi is a great excuse for a road trip out of the city. 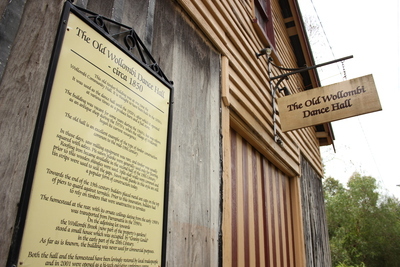 You'll be pleasantly surprised by what you'll discover in this quaint little town. So many great little places to stay and so easy to get to - about an hour once we're on the F3. Got to try Noyce Brothers wines, cellar door in middle of the village and next door is Panino Cafe - Say g'day to Bruno for us.